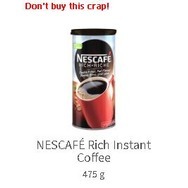 Nescafé Rich Instant Coffee Recommended? You Betcha! A & W Mozza Burger Recommended? You Betcha! 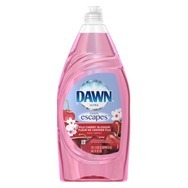 Dawn escapes Fuji Cherry Blossom Recommended? You Betcha!